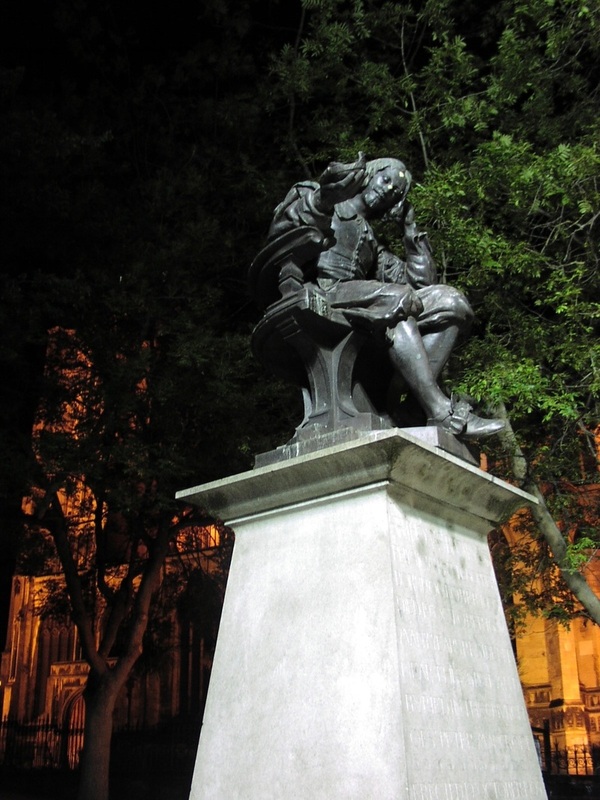 In 1682, Thomas Browne died on his birthday, 19 October. 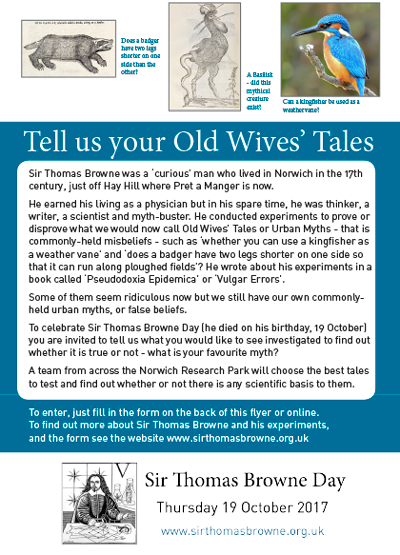 We are working to establish 19th October as an annual Sir Thomas Browne Day in Norwich, and further across the country. The idea is to organise events to mark the day and to stimulate interest in Browne, increase people's knowledge about Browne and his commitment to curiosity and investigation, learning and thought. 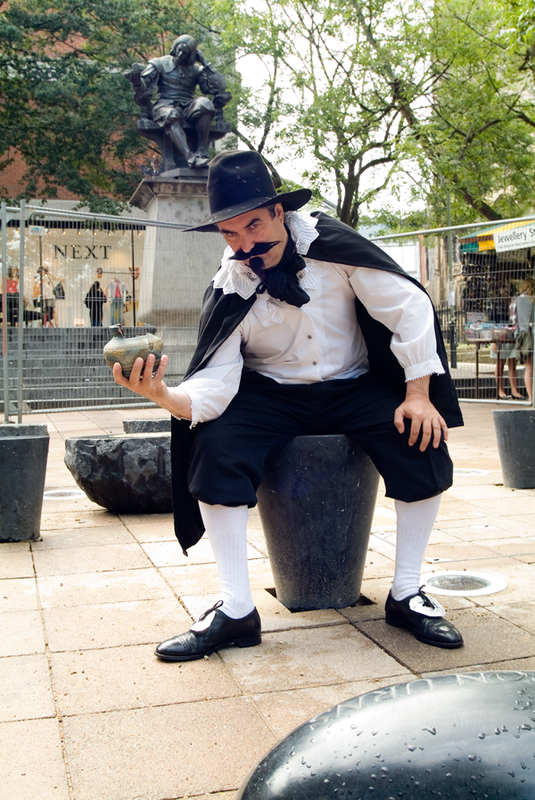 In 2018 Sir Thomas Browne day fell within the Norwich Science Festival which is an appropriate time to celebrate and establish a day dedicated to him. 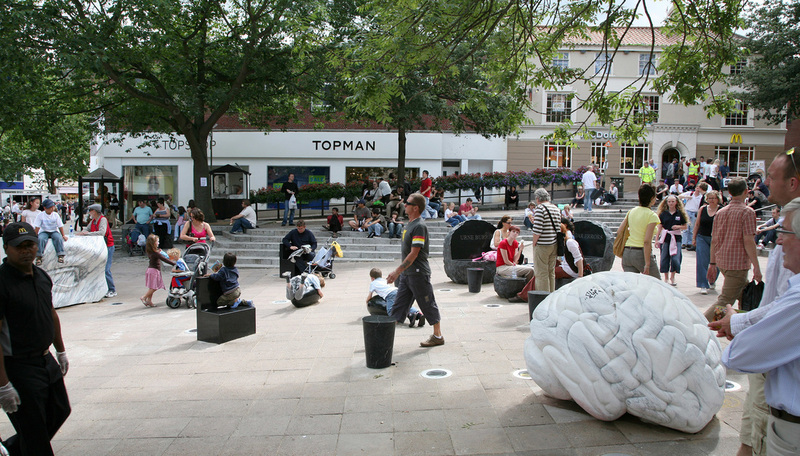 A number of places in Norwich have references or artefacts connected with Browne. 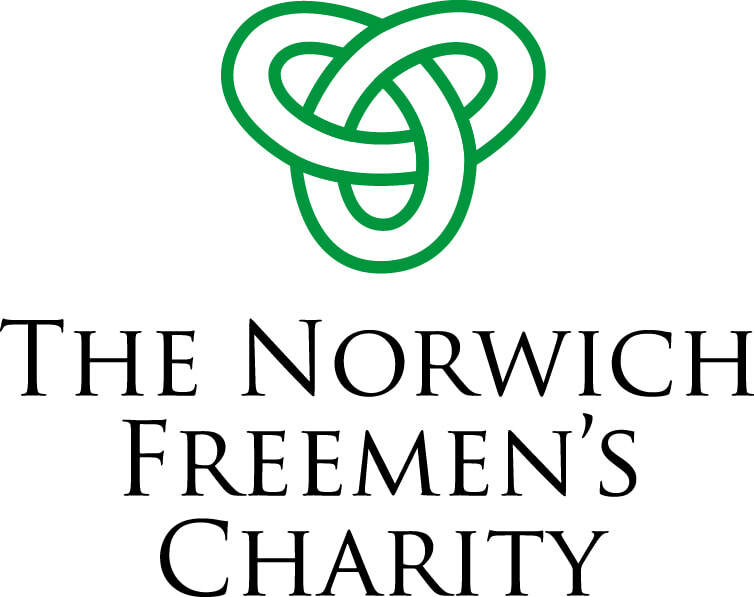 With the aid of some funding from The Norwich Freemen's Trust (formerly Town Close Trust) we will be developing some learning resources for both adults and children, and running some events during the summer holidays at Norwich Castle Museum as well as more activities in October - last year there was a whole week of different ways of celebrating and learning more about Sir Thomas Browne. Please get in touch if you want to get involved in any of these activities. There are lots of interesting articles that mention Sir Thomas Browne, which help us to get to know him bit by bit. Links are included below and there are more on the Links page. 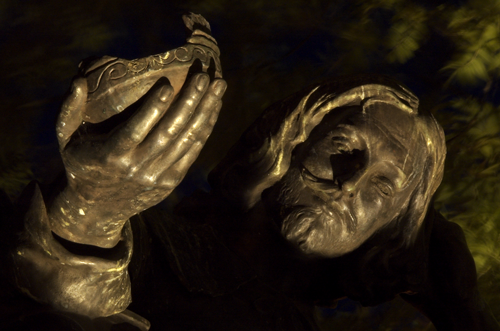 ​Sir Thomas Browne was interested in alchemy and the science of substances. This article mentions him in relation to trying to work out how porcelain was made, as porcelain, at the time was as valuable as gold and its manufacture was a jealously guarded Chinese secret. The word 'Spagyricci (a Paracelsian neologism) inscribed upon the remaining half of Browne's coffin-plate in the care of the church of St. Peter Mancroft, has two meanings according to Martin Ruland's 1612 lexicon of alchemy. SPAGIRUS– Any man who can separate the true from the false, set the good apart from the bad, and the pure from the impure, rejecting duality and cleaving to unity. A new edition of this book entitled Thomas Browne : Selected Works by Kevin Killeen has recently come out in paperback from Oxford University Press, at a wholly affordable price. 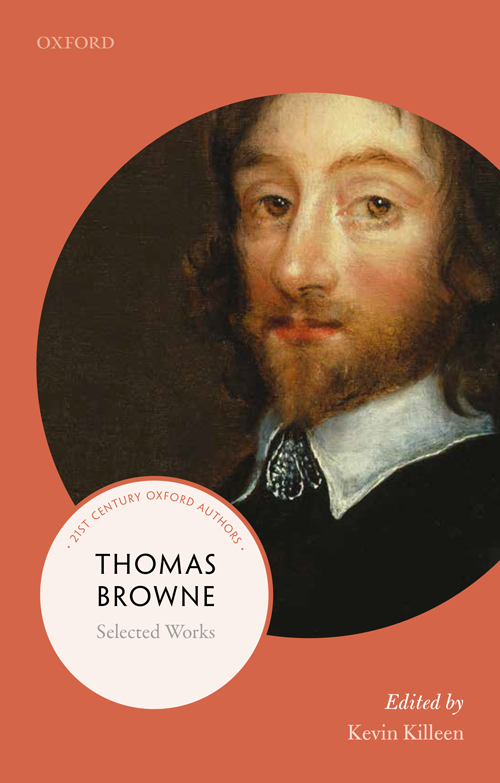 Thomas Browne, Selected Works, edited by Kevin Killeen, contains all of Browne’s major writings, Religio Medici, Urn-Burial, and The Garden of Cyrus, and generous selections from Pseudodoxia Epidemica, as well as a selection of writings published after his death. ​The volume is part a new series, ‘21st Century Oxford Authors’, and is ‘lightly modernised’ – the original spelling is generally retained, but punctuation is clarified when necessary. It includes an introduction to Browne, explanatory notes and commentary at the end of the book. Kevin Killeen is a lecturer in English Literature at the University of York, and is part of the team editing The Complete Works of Sir Thomas Browne, in 8 volumes, also from Oxford University Press, albeit in expensive format. He has written extensively on Browne, including the prize-winning Biblical Scholarship, Science and Politics in Early Modern Culture: Thomas Browne and The Thorny Place of Knowledge (2009). A blog post on Browne by Kevin Faulkner entitled 'Dr. Browne's Ethereal Salt' was published on October 19th 2018 with a new, world-first insight into an item listed in Browne's 'Museum Clausum' . We are collecting your Old Wives' Tales and Curious Questions. Why? Hugh Aldersey Williams' book about Sir Thomas Browne was published by Granta and launched at The Book Hive Norwich in 2015. Sir Thomas Browne lived and worked in Norwich from 1636 until his death in 1682. 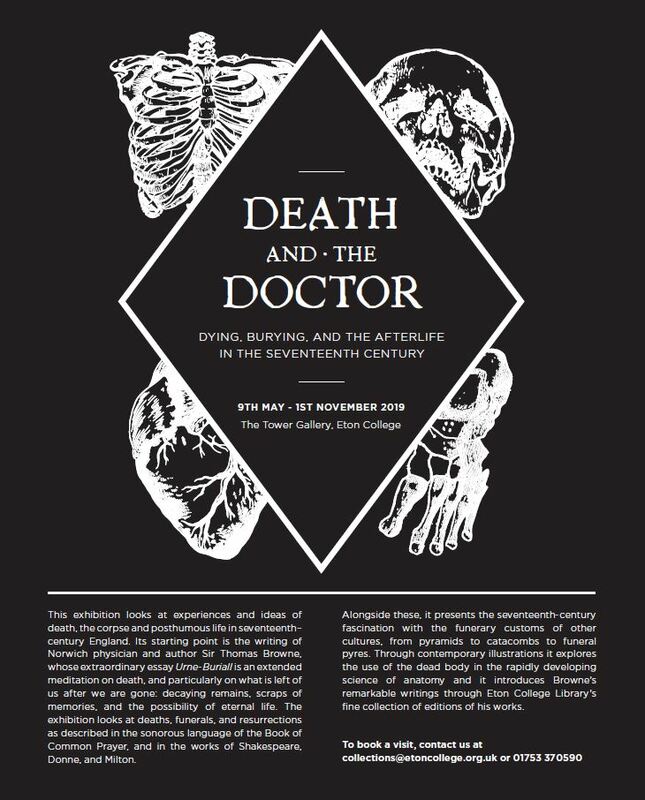 He was a physician, philosopher, botanist and writer and was very important in England at the time. He was well-liked in Norfolk, well-travelled and educated, religious and respected. There are traces of his time in Norwich all over the city and this site will tell you about his life and where to find out more about him. The sculpture work on Hay Hill is an Homage to Thomas Browne, made by French husband and wife team of artists, Anne and Patrick Poirer. 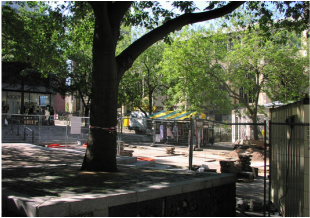 It was intended to be a set of street furniture, a kind of living room for the city (the Poiriers tend not to make art for simply looking at). About this site: this embryonic site has just been started by an informal Thomas Browne Appreciation Society to enable people to get to know Sir Thomas Browne better by collecting information relating to him in one place. We have received some funding to enable us to develop the site and will also be launching a crowd-funding campaign to develop further. Please bookmark and come back regularly for new content. .